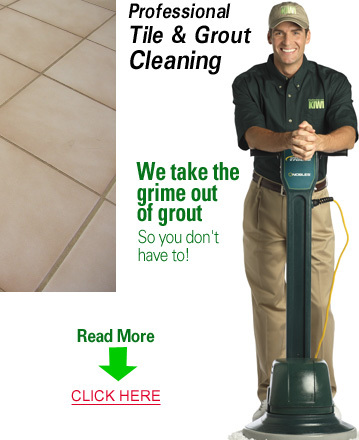 Willow Park Tile and Grout Cleaning – Ceramic tile floors have a simplicity and elegance all there own. The cool tile reminds you a little of when you were a kid stepping from stone to stone across a stream. The grout lines tie the tile together and make your floor beautiful and all grown up. But when you think of getting down on your hands and knees to scrub that tile floor, don’t you just feel like crying like a baby? Well, that doesn’t make you childish. It makes you smart. Why in the world should you get down on your hands and knees to scrub an entire floor when you can simply call a professional floor cleaning service? At Willow Park Tile and Grout Cleaning, our technicians will take care of it all for you. They’ll move furniture out of the way, sweep and deep clean. They use a cleaning solution specially formulated for ceramic floors. Then they apply steady-abrasion, a gentle process designed to loosen stains and ground in grime, and lift them out. They’ll be done in no time.